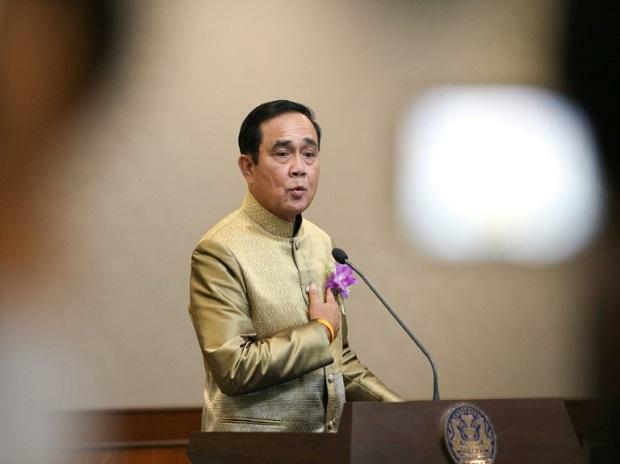 A political party created by Thailand’s ruling military government was leading in the first election since a 2014 coup, putting junta chief Prayuth Chan-Ocha (pictured) in position to return as prime minister. Palang Pracharath won 7.5 million votes with 92 per cent counted, according to unofficial results posted on the Election Commission’s Facebook page. Pheu Thai, a political party linked to former premier Thaksin Shinawatra, came in second with 7.05 million votes. The Election Commission plans to announce seat totals at 2 pm on Monday. Tallies from local media outlets showed Palang Pracharath winning 146 seats, enough to install Prayuth under Thailand’s election rules. The 250-member Senate appointed by the junta is also likely to back him, effectively tilting the playing field in favour of the military. While a Prayuth-led government would continue the junta’s economic policies, including a 1.7 trillion baht ($54 billion) infrastructure programme, it also faces questions of legitimacy. Thanathorn Juangroongruangkit, whose upstart pro-democracy party called Future Forward performed well in its first election, vowed to work toward ending the military’s influence. “Our stance is clear: we’ll stop the military regime and will redraft the constitution,” Thanathorn, a 40-year-old scion of a billionaire family, said during his interview with Thai-language Channel 7. Thaksin hasn’t stepped foot in Thailand since 2008, when he fled a corruption conviction in the wake of a coup two years earlier. He has denied wrongdoing and says the accusations are political.